Planning for retirement is not optional anymore. Truth is, it is never too early to start investing for your financial future. 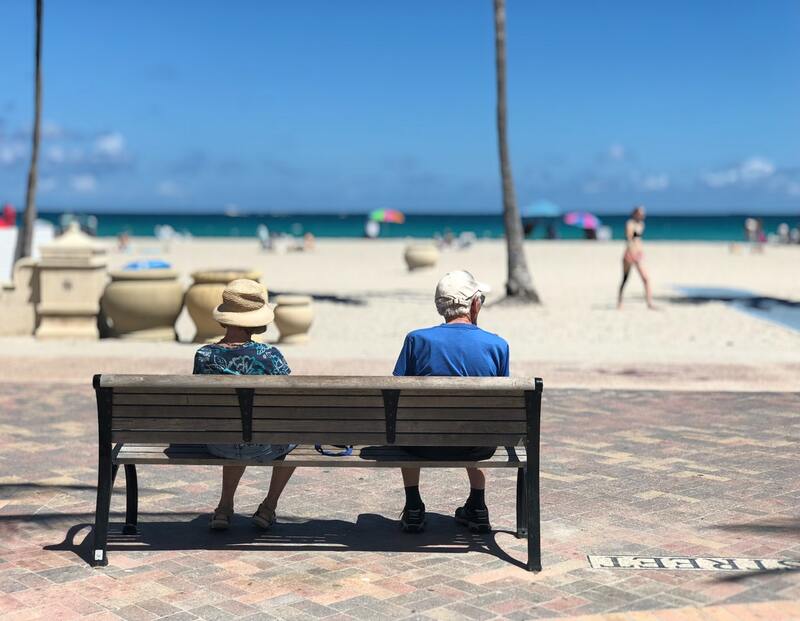 When making a retirement plan, people tend to stay away from the volatile Crypto-world, but the time has come to reconsider as digital currencies represent a new hedge against the current financial system. What options do you have as a long-term crypto-investor? Cryptocurrencies represent a new investment asset class that should immediately ring two bells… “no fees” and “cold storage”. Holding any amount of digital money implies zero fees as cryptocurrencies are decentralized in their nature, i.e., no one owns them and there is no authority to regulate them. The idea of handling your finances independently is very appealing, no matter the risks. Cold storage, i.e., a hardware wallet, is a highly secure option to store your crypto-investments. We covered the subjects of hot and cold storage in one of our previous blog posts. Click here to refresh your memories! The beauty of crypto-investing is in its diversity. There is a wide range of coins and cryptofunds to choose from. This requires some dedication and research on your side, but the growth potential is huge, considering the current predictions for the crypto-market. A good advice is to diversify in general and spread your funds among different asset classes, e.g, cryptos, real estate, precious metals, commodities, etc. As the saying goes, don’t put all your eggs in one basket. Diversify! The sky is the limit, but we say as much as you can afford. 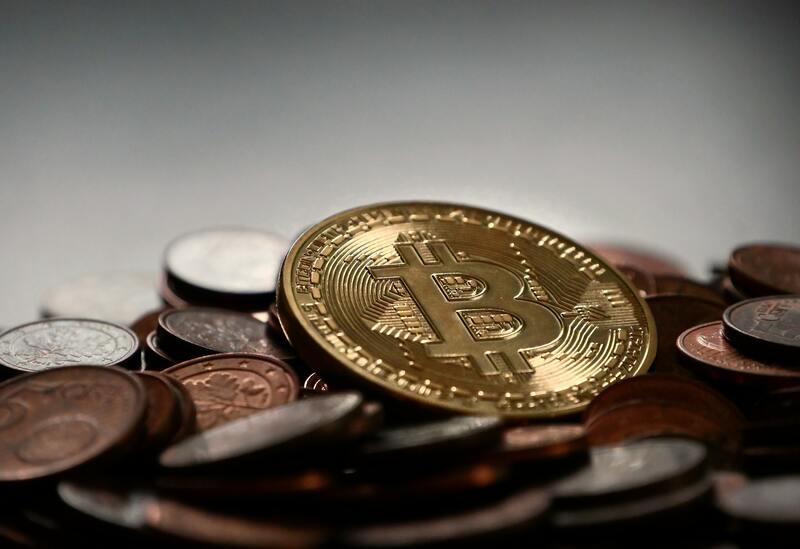 Here, we’d like to point out that some think that Bitcoin is too expensive to buy, but if you think about it carefully, Bitcoin can be bought in fractions, the smallest of which is one millionth of a coin, or a satoshi. The question is whether to invest heavily in Bitcoin in regard to its worth in 10, 20, or 30 years. In the worst case scenario, the price will plunge, but if the brightest of predictions come true, it will be worth a fortune. Now, it should be clearer what we mean by “diversifying” and “taking risks”. Reserve part of your investment funds for, say, Bitcoin, buy some, and keep your eye on the price movements… and your hopes high! On the other hand, there are cheaper ‘penny’ coins that are associated with much greater risk than Bitcoin and the like, but have the potential to become the new digital Gold. In this case, chances are you will lose money or will be left with no gains, but if you’re lucky enough, it will be a massive win! In the end, it all comes down to investing in cryptocurrency at the right time. Oftentimes, the price needs to move a little to keep you afloat financially for a very long time. Whenever there is an opportunity, smart minds grab it. With the crypto-hype and the massive emergence of ICOs, crypto retirement investment funds are on the rise, generally, in the US. Why do we like the idea of crypto investment funds? First, these funds are the ultimate HODL as you cannot withdraw your funds until you retire. Then, if you compare the crypto retirement investment funds to the traditional ones, you’ll see that the gains of the former can be tax-free, whereas the former require you to pay taxes on investment gains when you retire or otherwise withdraw your funds. Crypto investing for retirement makes sense if you are still young and have time to recover from potential losses. If you nearing the retirement age, it might not be the best idea to throw your funds in cryptocurrencies. Remember to keep your purchases diversified as this is your retirement account funds that are at stake!